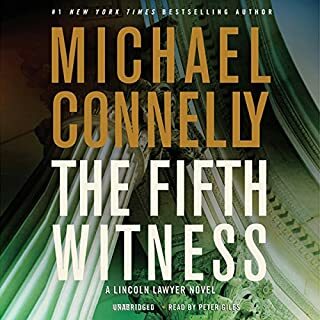 New York Times best-selling author Michael Connelly delivers his first legal thriller, an incendiary tale about a cynical defense attorney whose one remaining spark of integrity may cost him his life. Mickey Haller has spent all his professional life afraid that he wouldn't recognize innocence if it stood in front of him. Haller is a Lincoln Lawyer, a criminal defense pro who operates out of the backseat of his Lincoln Town Car, to defend clients at the bottom of the legal food chain. It's no wonder that he is despised by cops, prosecutors, and even some of his own clients. From bikers to con artists to drunk drivers and drug dealers, they're all on Mickey Haller's client list. But when a Beverly Hills rich boy is arrested for brutally beating a woman, Haller has his first high-paying client in years. It's a franchise case, and he's sure it will be a slam dunk in the courtroom. For once, he may be defending a client who is actually innocent. 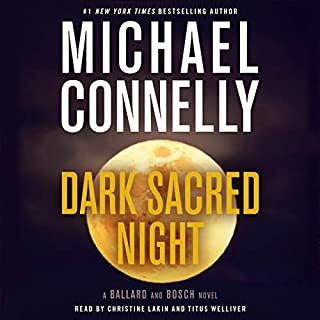 But an investigator is murdered for getting too close to the truth, and Haller quickly discovers that his search for innocence has taken him face to face with a kind of evil as pure as a flame. 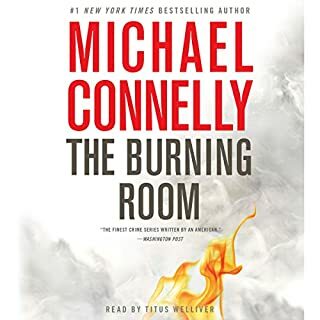 To escape without being burned, Haller must use all of his skills to manipulate a system in which he no longer believes. 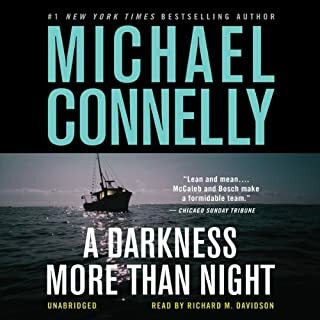 #Audible1 started listening with Harry Bosch and moved to other Michael Connelly books. Great listen. The book is a fast paced fiction. I would like to comment on the narration in this review. The narration is just fantastic. The narrator puts on different accents which some times almost sounds like it's multiple people narrating. 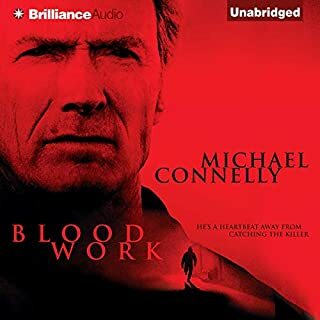 Listening to this audio book was almost like watching a movie without removing the imagination part that a movie takes away from a book. 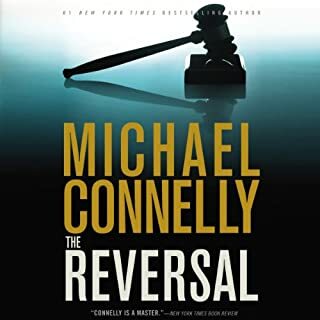 A taut legal thriller from Conelley, whose gritty crime style translates well to the world of his new character: criminal defense attorney Mickey Haller. This guy is REAL. The L.A. locale is real and accurate. The dialogue is crisp, authentic and economical. The reader: Adam Grupper is fantastic. He truly brought Mickey Haller to life. I cannot recommend this title highly enough. I have only found three other books on Audible read by Adam Grupper (only one a novel). I will check them all out, and hope to see his name on more novels in the future. 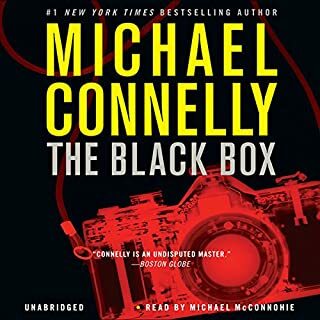 Michael Connelly is a darn good writer who shines in this genre. 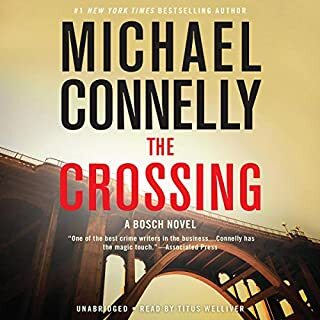 This is not a Harry Bosch story, but new protagonist Micky Haller is not as dark or flawed as Bosch, and seems to have given Connelly a new enthusiasm for writing. This is better crafted than many of the author's recent works and though more free-wheeling, is sophisticated and tight-- as 'concrete' as ever. Bravo! Great Audio! 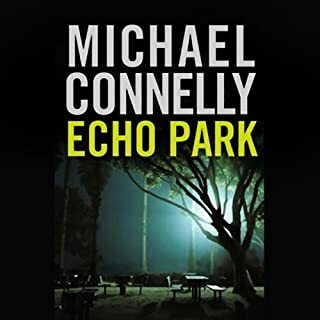 I am a huge Connelly fan and love all the Harry Bosch stories. So when I found out The Lincoln Lawyer did not have Harry, I was worried. But, I am here to tell you that there is nothing to worry about...Connelly is first and foremost an excellent story teller. I LOVED this book. 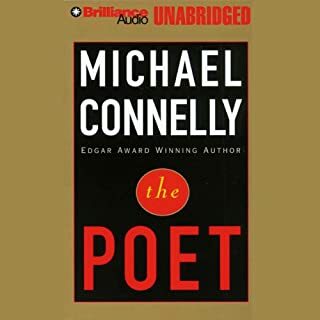 My husband, brother and I listened to this book on a road trip. We reached our destination before the book was complete...so we did what only seemed right, we listened to the remainder of the story while sitting in the vehicle (in the driveway)! 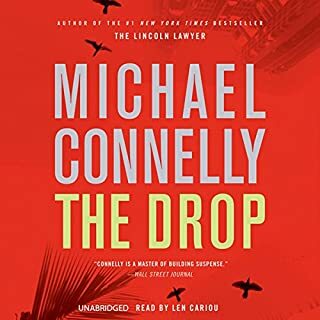 I am a big fan of Harry Bosch, but I thoroughly enjoyed this stand-alone book and its intriguing new protagonist, Mickey Haller, a "bottom feeding" defense attorney. He is quite different than Bosch but not as unprincipled as he would have us believe. 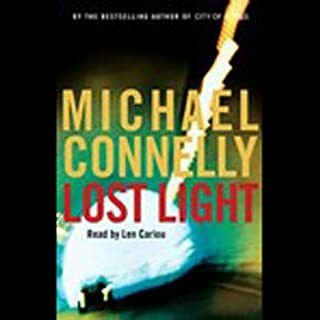 Connolly delivers a tightly-crafted, complex plot. 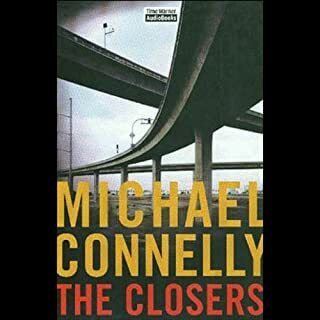 I think I enjoyed this more than my most recent Connolly listen, "The Closers". I really did not expect to like this book as much as I did -- even after having read all the other rave reviews. The book was flawless. Sheer entertainment. 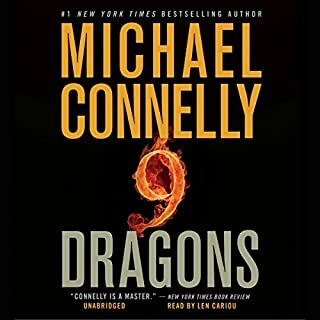 I have read Connelly before but don't remember liking his previous books as much as this one. Will now go back and see if I find another one. My title pretty much says it all. 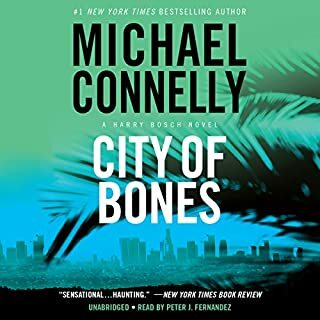 This is great fiction that will keep you riveted with its terrific plot, excellent production, (a teensy bit too much music at key narration points. A good narrator, like this book's, doesn't need a "soundtrack" to pump up the drama, it is already in his voice.) Great courtroom dramas give you a peek into a world that is alien to most of us. Defense attorneys are the likely the most misunderstood people (we all know some people are railroaded, due to the pure politics and to placate community outrage.) 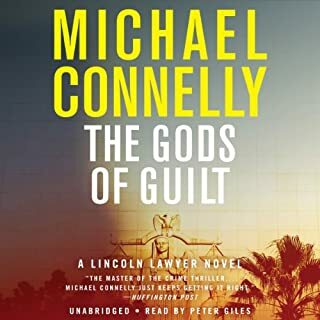 This story gives an understanding of how an excellent defense lawyer operates, the courtroom and the procedures are fascinating. Once hooked, nearly instantly, you won't want to stop listening. 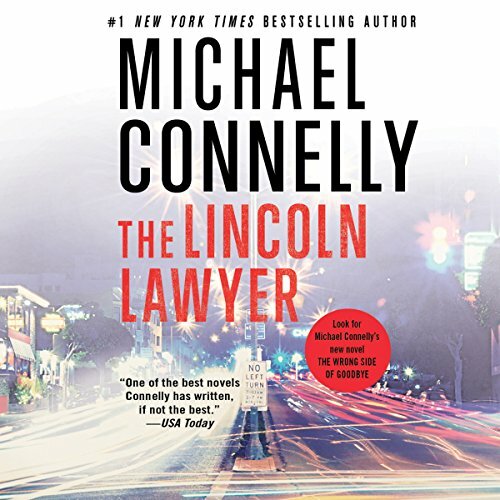 FYI: The title "Lincoln Lawyer" has *nothing* to do with the president if that angle interests you. Although our protagonist is a truly admirable hero - he has nothing to do with that president of the Civil War era. The setting is modern L.A. 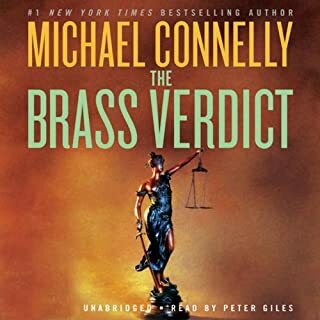 Stories about great detectives or prosecutors are far more common which is what makes this book so rare that it almost rates my 5th star saved "classics" or "must reads" in one way or another. He takes us through the city, shows us the best and the worst of it, maybe the best and worst of ourselves. The "justice" system is a convoluted and dark place to be trapped. Either innocent or guilty. It would be nice if the innocent are all free and the guilty all get their just dessrts, but sadly, that will never by. Connelly shows us how innocent the guilty can be and how poorly the system really works. I loved it. Outstanding--I could not stop listening! 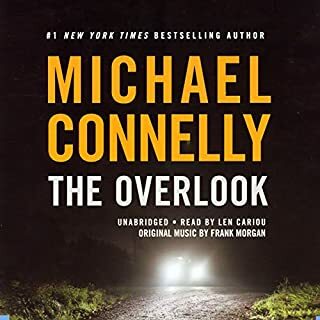 This is one of the most riveting novels I have heard since joining Audible almost a year ago. It is a very well-written and superbly read novel of intrigue. I honestly could not put it down. I couldn't put it away. Among the most gripping stories I've "read" in a long time. This story made me see John Grisham's novels (which I really like) seem simple and contrived by comparison.